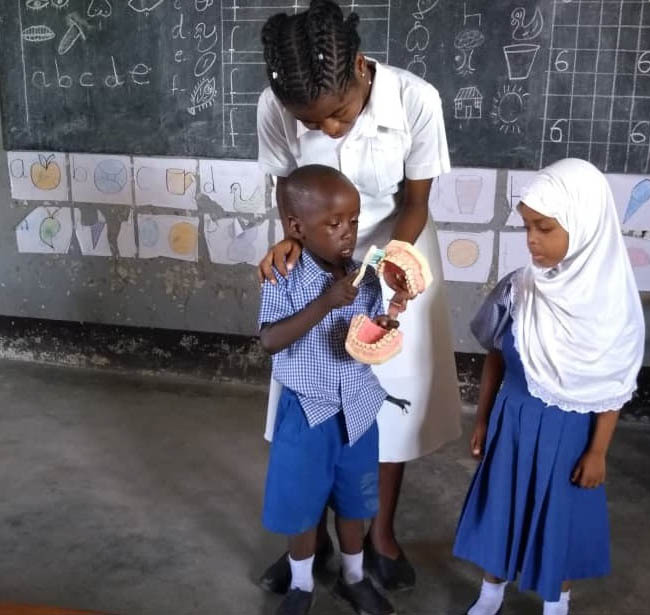 NEW YORK, NY, April 2, 2019 – MC-Tanzania commemorated World Oral Health Day on March 20, 2019 in Tanga and Mbeya, the two regions where MC-Tanzania’s oral health care programs are based. The activities on World Oral Health Day included oral health education, screening, oral health care instruction, and fluoride vanish application to primary school children. 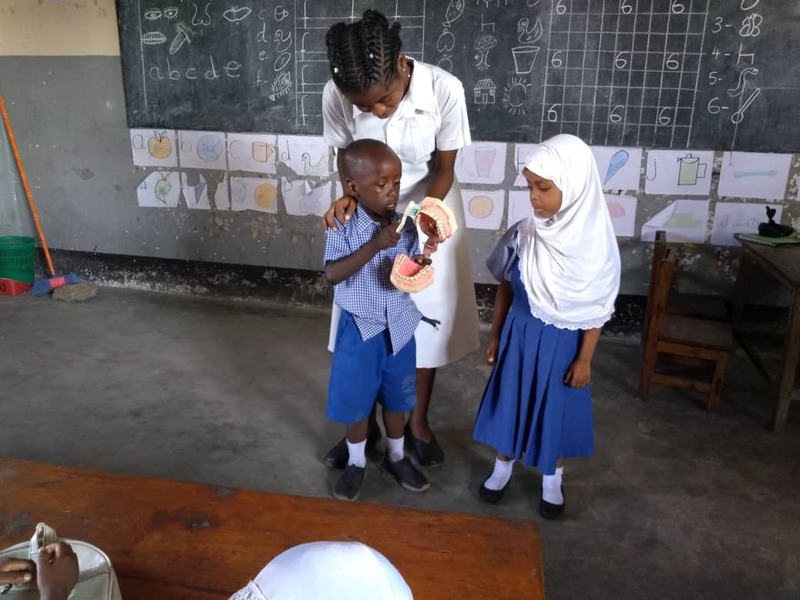 World Oral Health Day 2019 was completed in collaboration with Colgate Palmolive, Tanzania’s Ministry of Health, Community Development, Gender, Elderly and Children (MoHCDGEC) and through the Schools of Dental Therapy. The WOHD theme for this year was the catch phrase “Say Ahh: Act on Mouth Health”. Among the participants involved were Dental Therapy students along with their supervisors from Mbeya and Tanga Schools of Dental Therapy. Broadcast services on television and radio shared information on the importance of oral health, in an effort to educate the public. 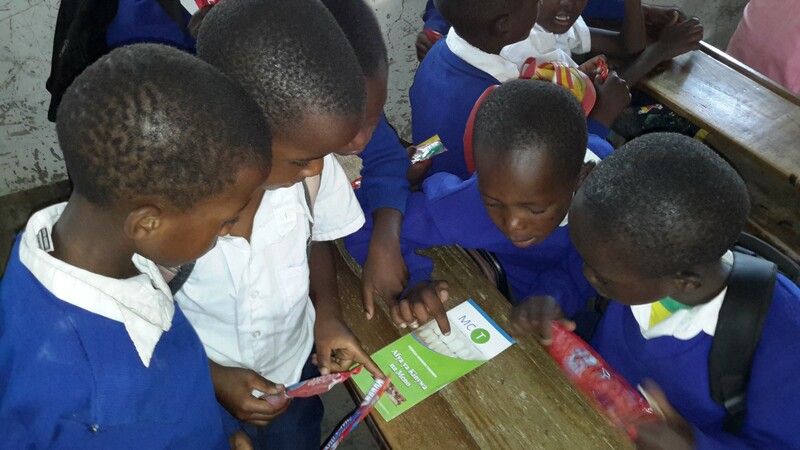 In total, 1,472 people received oral health education and screening in Mbeya and Tanga regions combined. 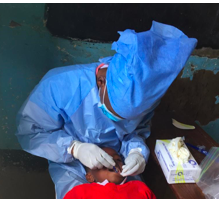 Dr. Hery Mwakayoka, the head of the dental department at Mbeya Zonal Referral Hospital, urged the public to visit a dental clinic at least twice a year for dental check-ups. Dr. Mwakayoka also reminded the public to brush their teeth at least twice a day – once in the morning and again at night before bedtime to minimize dental cavities. The WOH activities were made possible through the generous support from Henry Schein Cares and Colgate Palmolive Tanzania. Through their support MC-Tanzania’s WOH activities were able to meet the underserved community’s oral health care needs.